The Stockroom is proud to announce that we have added a new store to our growing website. 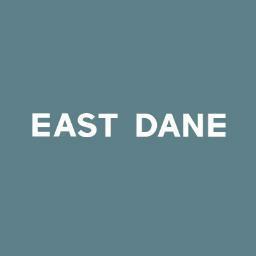 We really like East Dane’s fresh take on clothing, and their impressive collection of brands really caught us by surprise. 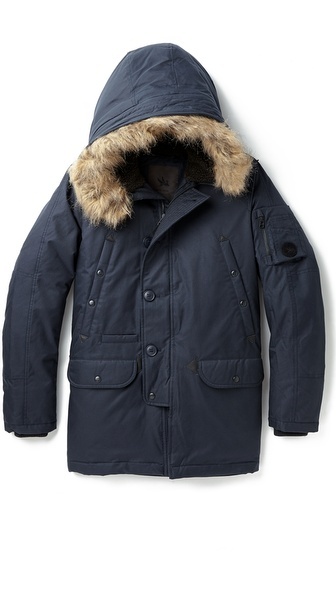 It’s hard to believe that East Dane has only been going for a year, but this only adds to the experience and the freshness with their angle on clothes.